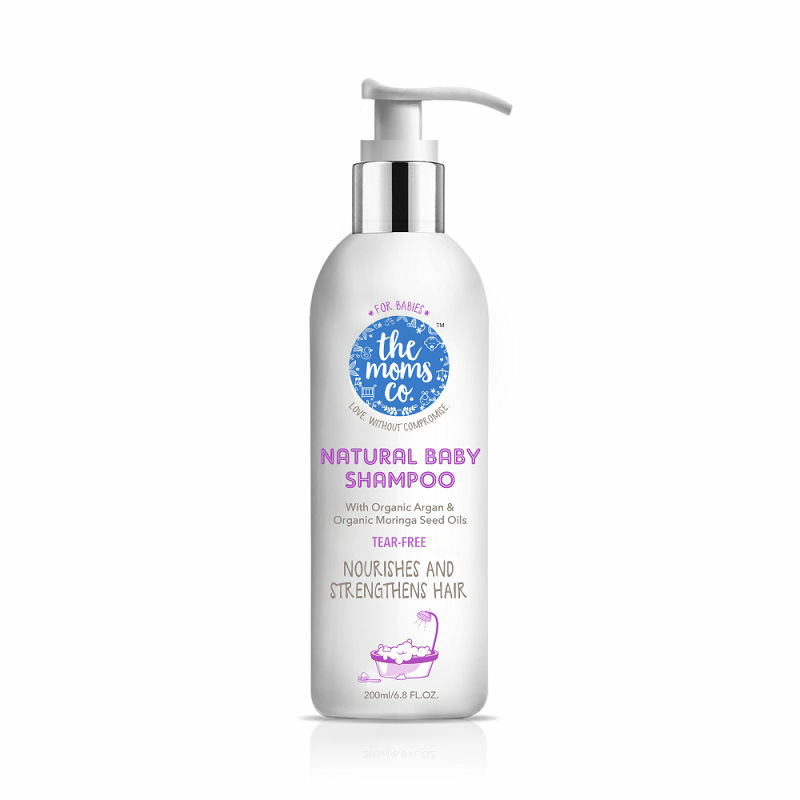 The Moms Co. Natural Tear-Free Baby Shampoo helps nourish and strengthen your baby's soft hair. It is a toxin-free combination of Coconut based mild cleansers that gently clean, while USDA-Certified Organic Moringa & Organic Argan oils moisturise scalp, promote hair growth and strengthen hair. Explore the entire range of Bath Time available on Nykaa. 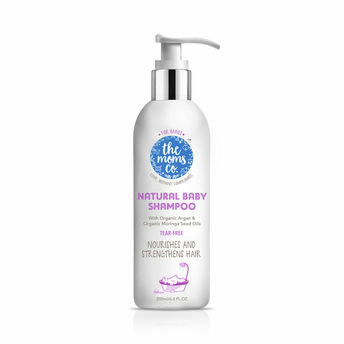 Shop more The Moms Co. products here.You can browse through the complete world of The Moms Co. Bath Time .